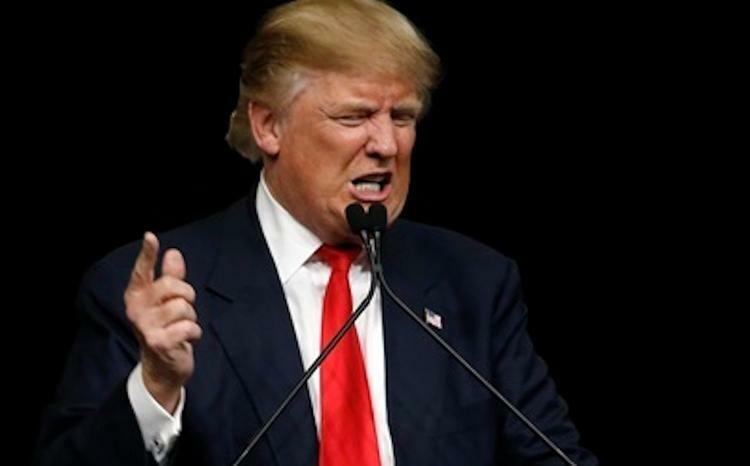 The meltdown of the US Republican Party is an unlovely sight inside the country, but what do people abroad think about the outlandish assertions of GOP frontrunner Donald Trump? Last week the Mufti of Egypt Shawqi Allam (maybe analogous to the president of the US Conference of Catholic Bishops) lit into Donald Trump’s positions on Muslims in a meeting with representatives of Evangelical Christianity. He said the billionaire bigot’s positions on banning Muslims were contrary to the character of the American people, and that Muslim Americans were part of the tapestry of Muslims worldwide. He had called on Muslims in the US to integrate into American society and to obey national laws, without losing their faith identity. In December his office expressed alarm that Trump’s statements could increase tension (i.e. provoke attacks) with regard to the millions of American Muslims. Egyptian newspaper “al-Yawm al-Sabi`” (Seventh Day) covered a poll that suggested that the main factor propelling the Trump and Cruz campaigns to popularity among GOP voters is their hatred for Muslims. The United Arab Emirates’ al-Khalij compared Clinton and Trump, noting that both are pro-Israel. It concluded that Clinton is probably the lesser evil for American Muslims, but suggested that they won’t entirely be happy with her foreign policy either. Those with their suspicions of democratic governance were quick to pounce on Trumpism as a sign that it doesn’t work.